At the law firm of Sanders & Parks, our lawyers are dedicated to protecting your creations. We understand the work that goes into coming up with something new, whether it is a new product or a new feature to improve an existing product. Our goal is to make certain you retain all the value of that work. We offer patent guidance to individuals and businesses in Phoenix, Arizona, and throughout the United States. 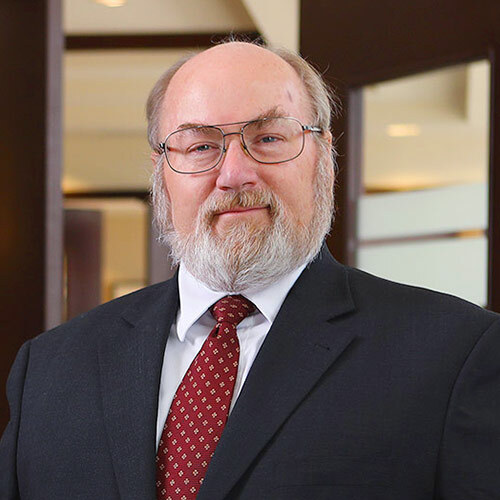 For more than 30 years, the intellectual property attorneys of Sanders & Parks have been dedicated to helping our clients protect their valuable intellectual property rights. Whether you are an individual inventor or you have a business and are seeking guidance on the protection of innovations, we can help you. We understand the landscape of invention. Today, innovations can come from anywhere. New software may arise from the bedrooms of computer programmers who have spent hours creating something that can be used by many. New engineering features may come from research and development departments of small businesses. Our attorneys have worked with a wide range of technology businesses, including those who have offered innovations in the fields of biotechnology, health care, and more. We are ready to help you protect the value of your invention. Our intellectual property lawyers can help you resolve patent matters through settlement, litigation, or mediation and arbitration.